NO MORE BS EXPECTED – BUT AUSSIE’S REMAIN CAUTIOUS. 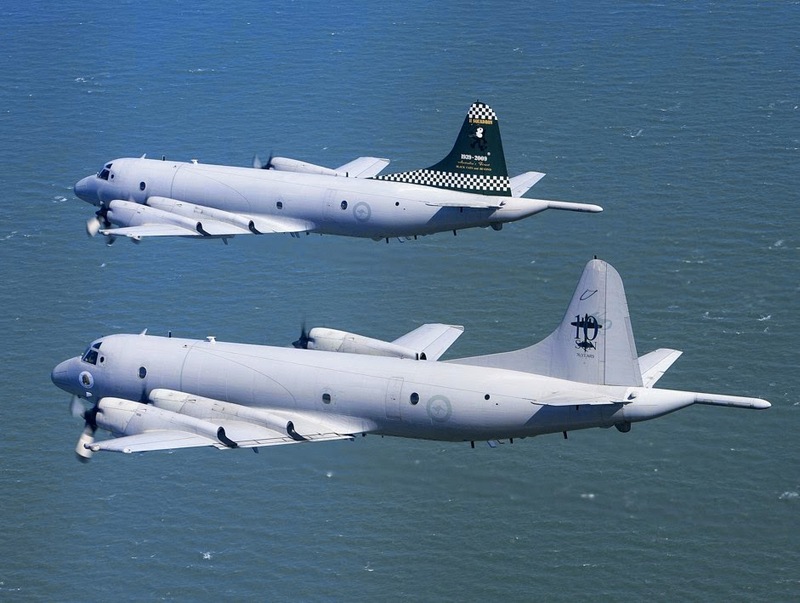 RAAF and RNZAF Orion aircraft were today rushing to a location 2,500 km south west of Perth where items which may be debris connected to flight MH370 have been seen floating in the sea. Also due on location was a United States Air Force Poseidon aircraft. All have been sent to the scene do try and determine what the objects – and there are several of them – are. 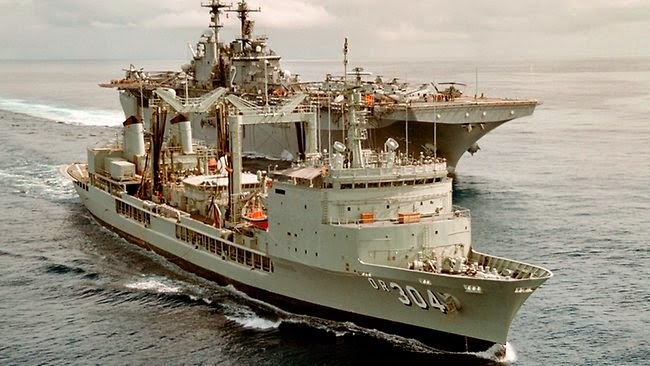 Also on the way is the Royal Australian Navy Supply ship HMAS Success. At a news conference this afternoon Australia a spokesman for the Australian Maritime Safety Authority was cautious about the find – it could have come off a ship, he said, but it was the most positive clue so far in the search for the missing Malaysian Airlines Boeing 777. The media have been promised full co-operation and will be given images as and when they become available.